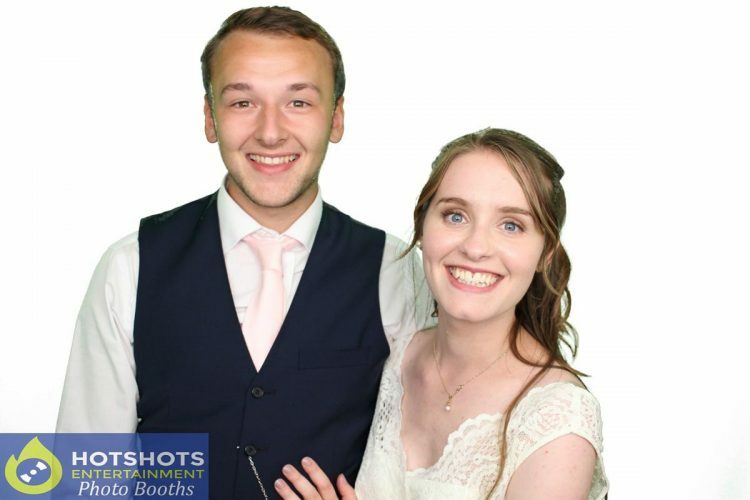 Many congratulations to Jack & Iona who got married at the lovely Priston Mill in the Watermill. 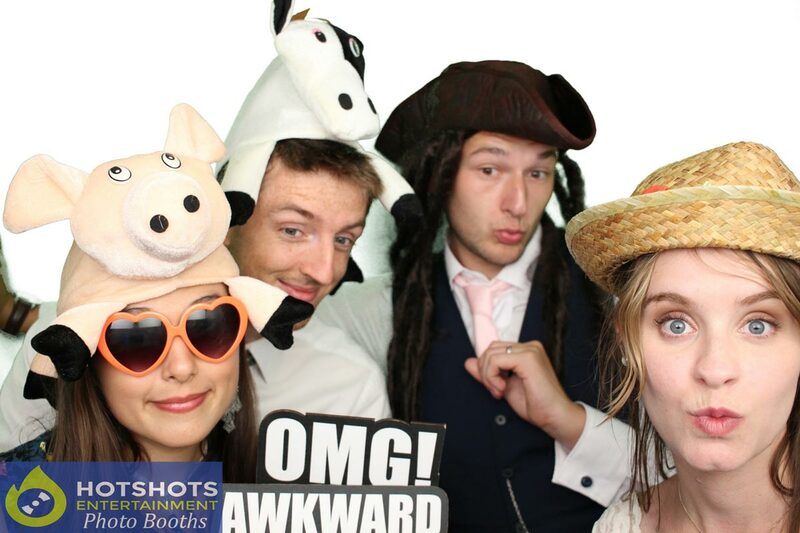 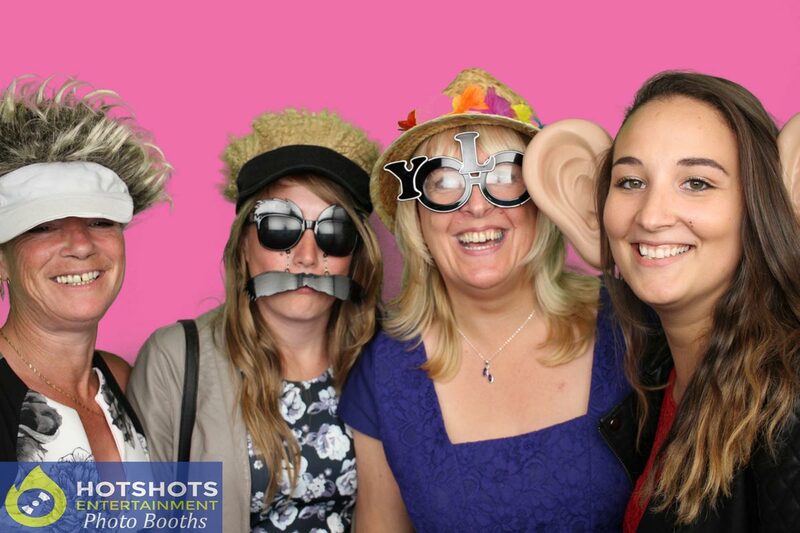 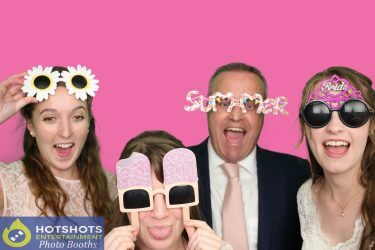 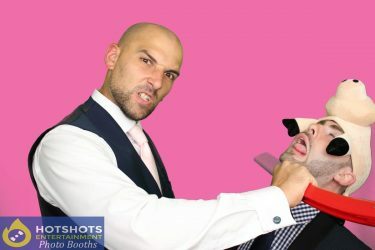 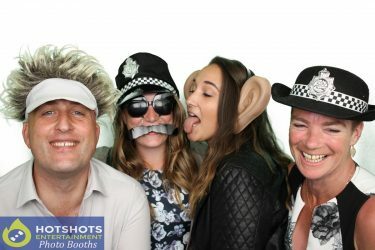 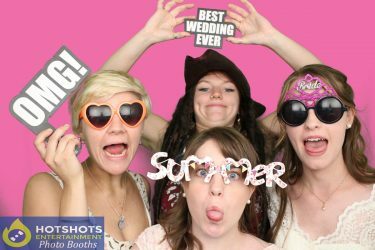 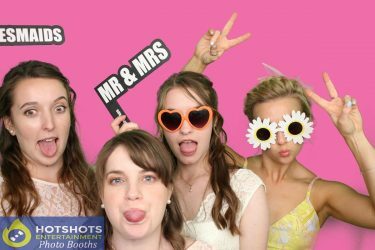 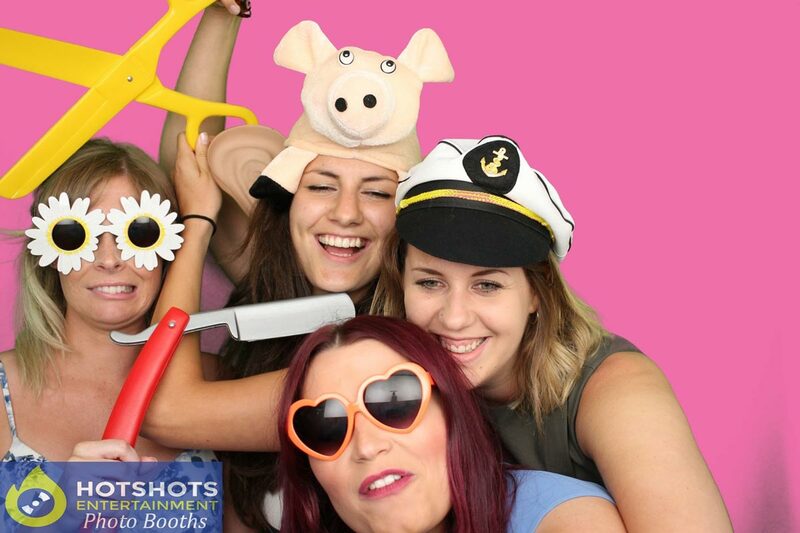 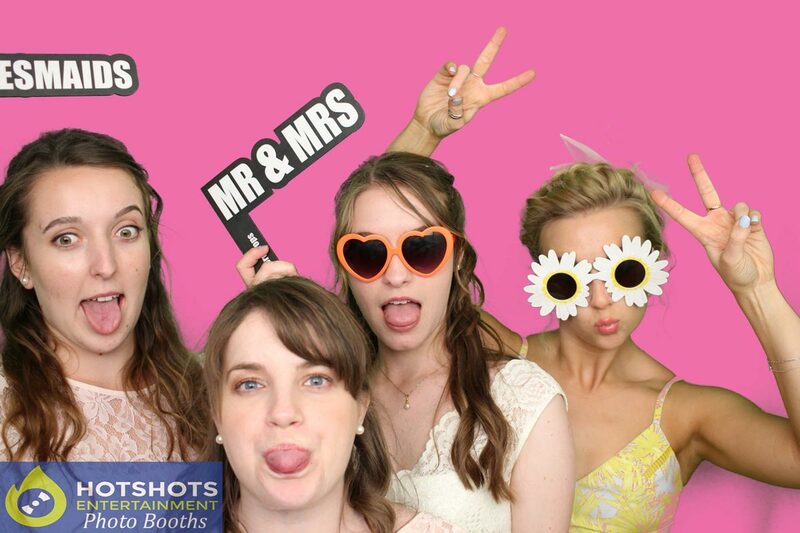 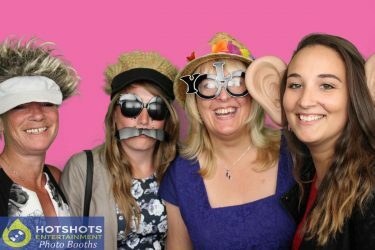 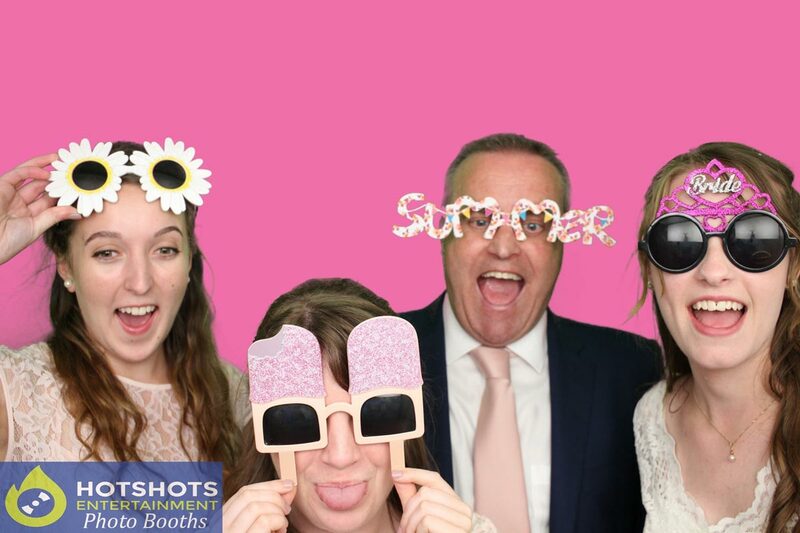 They booked Hotshots Entertainment for a photo booth & had a disco with Cadence Entertainment, it looked like you all had a great time with loads of laughs & smiles, this was the second night in a row for Hotshots Entertainment at Priston Mill, the night before providing a wedding disco. Derrick & Rebecca was on photo booth duty & said everyone was enjoying the photo booth. 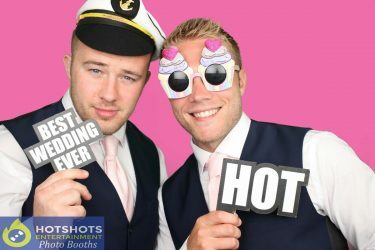 Many thanks for booking with Hotshots Entertainment & I wish you both many years of happiness together.